8 November 2018: Trojan Battery, the world’s largest manufacturer of deep-cycle batteries , is to be sold to battery firm C&D Technologies, Trojan announced on November 6. 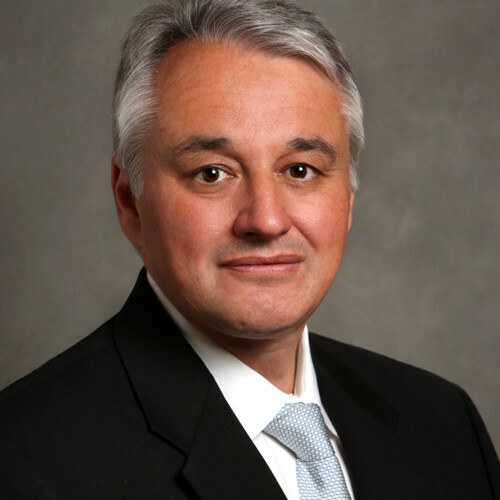 Trojan Battery CEO and president Neil Thomas (pictured) told BESB the new company would be a $1 billion player to rival battery makers such as East Penn Manufacturing and EnerSys. He said the price of the purchase would not be released. C&D Technologies is headquartered in Pennsylvania, US, and makes and supplies reserve power systems that regulate and monitor power flow and provide back-up power. Its AGM batteries are more suitable in markets such as telecommunications, UPS, cable, broadband and renewable energy, whereas Trojan’s deep-cycle batteries are used in utility vehicles, golf carts and floor cleaning machines – which meant the two companies’ products did not particularly overlap but were complementary, Thomas said. “For Trojan the advantage of this is that they have international manufacturing capabilities – so it will allow faster international expansion for the Trojan brand and range of products,” he said. C&D has facilities in the US, Mexico and China. Thomas said that the new management structure had not been fully decided and that decisions would be made over the next four weeks. “There are no plans to actually close facilities, but you have got two management teams and there will have to be a merger of the talent that we have at the top of the organization, but that’s pretty standard in deals like this,” he said. This May, the investor rating company Moody’s said Trojan’s profit margins had been under pressure because of increasing lead prices, an ‘unfavourable product mix’ and discounts to wholesalers, although it predicted healthy growth. Thomas said profits had stabilized and the company had experienced strong growth. The company has also expanded its range to lithium batteries, as BESB reported elsewhere in this issue of the bulletin. “Clearly lithium is something that everyone has been looking at and at Trojan Battery we’ve announced that we have our own lithium solution, and that’s going to be the future of all energy storage companies. Trojan Battery has almost 100 years of history, having been founded in 1925 by Carl Speer and George Godber, whose family owned it until 2013, when venture capital firm Charlesbank Capital Partners bought a majority share. “The Trojan brand name will definitely stay — it’s a 100-year-old brand, it’s quite iconic in the industry — I don’t know if there will be a legal name change, but our customers will continue to see Trojan and will continue to see C&D Technologies,” said Thomas. C&D Technologies was bought outright by private equity investor firm KPS Capital Partners in August 2017, making Trojan a subsidiary of KPS Capital.